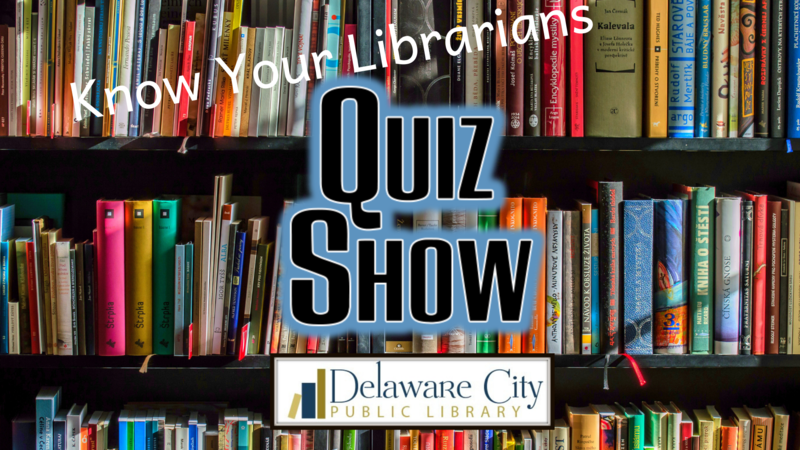 How well do you know your librarians here at Delaware City? Guess what things they like and more in our quiz show. A prize will be awarded to the winner. Ages 6-12.